Posted by Giorgos Varvakis at 9:50 μ.μ. Steffi 4 Απριλίου 2013 - 10:32 μ.μ. Sylvia K 4 Απριλίου 2013 - 10:35 μ.μ. Wonderful structure and perfect against your pale blue skies! Great shot for the day! HansHB 4 Απριλίου 2013 - 10:47 μ.μ. Photo Cache 4 Απριλίου 2013 - 11:37 μ.μ. i like the short valance (?) curtain. it reminds me of the ones in philippines. Jidhu Jose 4 Απριλίου 2013 - 11:52 μ.μ. Jim 5 Απριλίου 2013 - 12:00 π.μ. 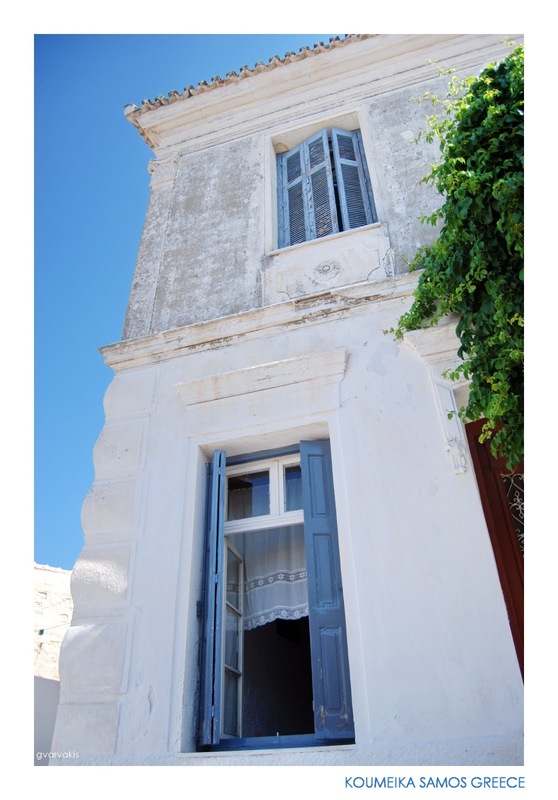 Beautiful Greek buildings in blue and white. Ανώνυμος 5 Απριλίου 2013 - 8:36 π.μ. Joyful 6 Απριλίου 2013 - 12:07 π.μ. Lovely house. I've always loved the fresh white walls of the buildings against blue shutters and blue skies. Happy SWF.